If you want to get into the world of smart home technology the easiest place to start is with a smart light bulb. So what is the smart light bulb? A smart light bulb seems to be an ordinary light bulb from first glance, but you can actually control the bulb from an app usually on your Apple or Android phone. The power of controlling functions depends on what features your bulb come with. The app enables you to change the brightness of the light bulb and if the bulb has colored LEDs then you can change the colors too. 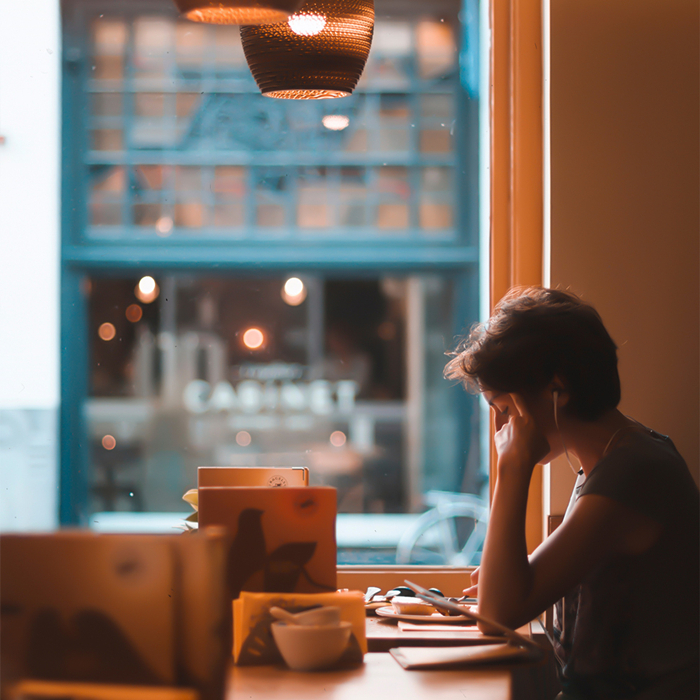 A small smart light bulb opens up a whole big world of possibilities that you can set the perfect ambient light to fit your mood. You might have one light for watching movies, another for dinner time and yet another for reading. Switching from one light color to another is as simple as tapping on your smartphone or yelling at your favorite voice-activated personal assistant. And the most important feature of the light bulb is that you can control your home light anytime, anywhere from your smartphone. 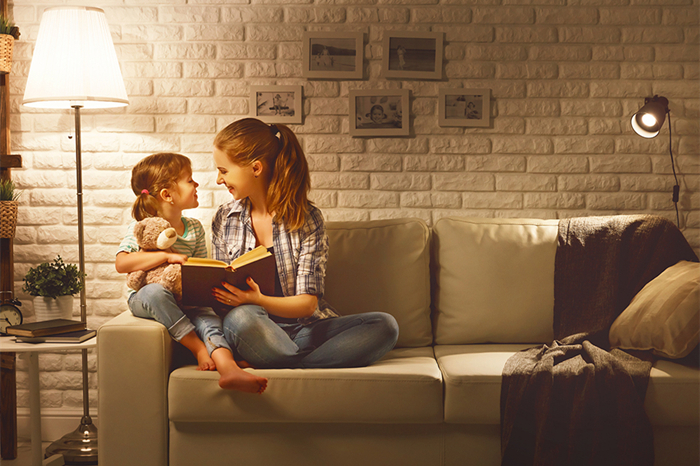 Here are 5 reasons to tell you why your next light bulb should be a smart LED light bulb. Wireless dimming the lights to fit your mood is fine, but you can take it a step further if your smart bulb supports colored lights. 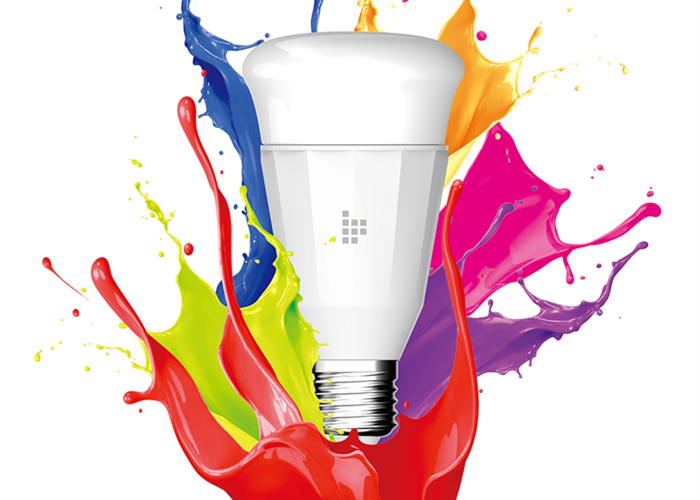 Some smart bulbs can even produce a range of over 16 million colors so you can select the exact color by tapping the color wheel or diagram in the app. If the bulb supports voice control you can even change the lighting whenever you ask it to. 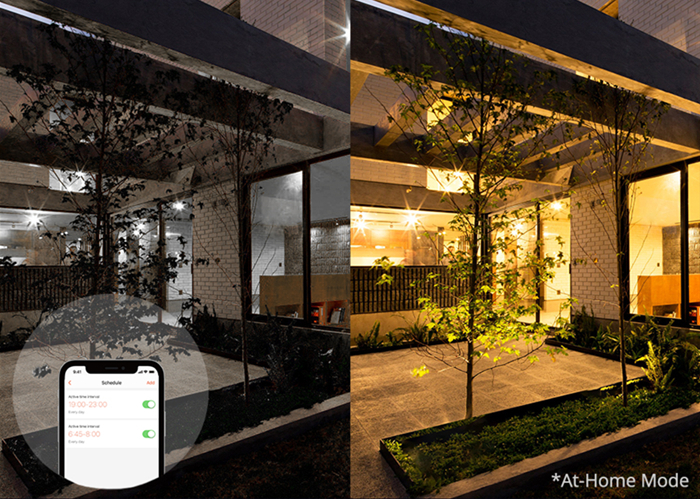 Once you connect the smart bulb with your smartphone you can easily control the bulb anytime, anywhere. For example, while you’re not at home on weekend you can control your light bulb from your smartphone to make it look like that you’re at home. It also means you can come home to a lit house without leaving your lights on and wasting electricity. After all, saving energy to protect our earth is one way to make our life better. Therefore, if you want to start your smart home system with a smart light bulb first, it’s recommended that you get a new bulb from Tronsmart – TB01 Smart Wi-Fi RGB LED Light Bulb. The TB01 Smart LED Light Bulb is the first of many products to come to Tronsmart’s new Smart Home product line. This new product line is devoted to creating a futuristic home experience by automating your home appliances. The TB01 is a smart LED light bulb that not only comes with 16 million RGB colors but also has a dimmable warm light feature, allowing you to set lighting that fits any mood. The TB01 can be used with Amazon Alexa or Google Assistant so you can sit on the sofa to easily control your lighting by speaking to your personal voice assistant. 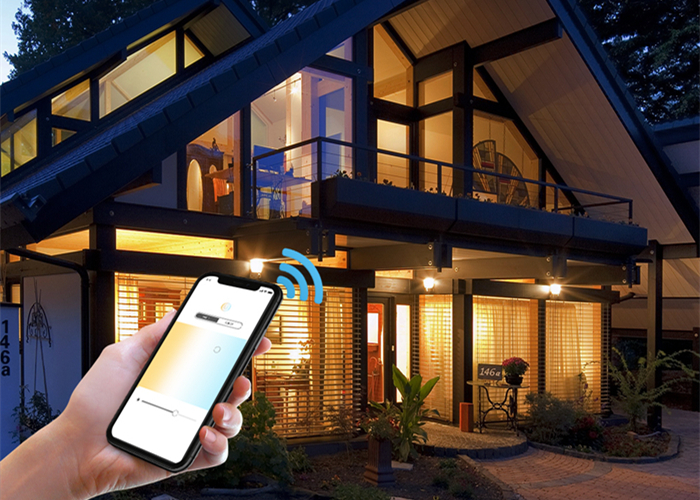 You can also control your home light via your smartphone anytime, anywhere and even if you are camping in a high mountain or taking a trip to another city. And the most important feature of the TB01 is that there is no hub required so you can just plug and play! After all a hub is super expensive if you are just a starter of the smart home technology.